Although I am not militant about eating only non-GMO and organic, I do eat minimally processed food and I knowingly avoid eating GMOs. And like many of you, I try to make good choices when it comes to condiments and salad dressings, which is why I have used only my own homemade vinegar and oil dressing for the last five years, that is until I ran out the other day while at work. I pulled out my salad, reached into my desk drawer for my dressing, and the bottle was empty. I was forced to borrow a few tablespoons of Hidden Valley Ranch from a coworker. I used to love ranch dressing, but after eating it today, I experienced a nasty aftertaste from a perfectly beautiful salad. I was curious to find out why so I read the label. No wonder my tongue felt assaulted, it had just frolicked with a whole bunch of phosphoric acid, xanthan gum, modified food starch, monosodium glutamate, artificial flavors, disodium phosphate, sorbic acid, calcium disodium EDTA, disodium inosinate, and dried guanylate. All of this yumminess was mixed in the with the “natural” flavors and the egg, milk, and soy/and or canola oil the nutrition label said was in the bottle. Why, I wondered, would anyone want to promote eating phosphoric acid on perfectly good veggies when this compound is commonly used as a rust remover. Turns out it is a cheaply made and widely available acid commonly used as an acidifying agent in colas to give them their tangy flavor. 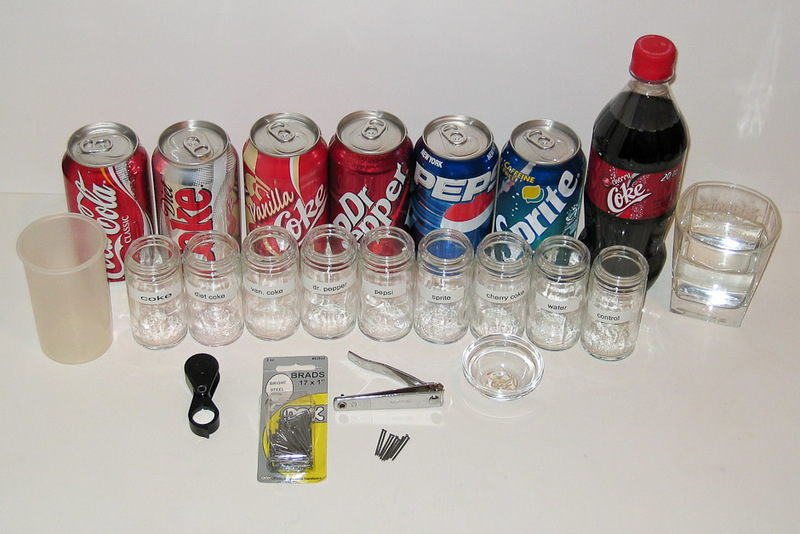 And we’ve all seen those experiments where soaking a nail in Coca-Cola causes it to dissolve. I can only deduce that the manufacturers of Hidden Valley wanted my dressing to have a tangy quality. Xanthan gum is used in processed foods as a thickening agent and for holding food together, or stabilizing it. When I googled xanthan gum, one of the first things that popped up was a warning from WebMD, so being alarmed I clicked there first. According to their website, Xanthan gum has some legitimate medical uses. Interestingly, the site did say that it was safe to use up to 5 grams per day, but processed food, such as my Hidden Valley Ranch, don’t list the percentages of these man-made compounds contained in their products. Xanthan gum is produced from a range of simple sugars using a fermentation process from bacteria. This bacteria literally poops a substance that produces rot on vegetables and is typically made from corn. Though bacteria poop appears to be relatively benign, I did read some articles that said to avoid it if you have digestive issues. As an indigestible polysaccharide, xanthan gum can cause the bowels to swell and possibly cause discomfort. Besides, bacteria poop doesn’t sound very appealing and most corn in the United States is genetically modified. Modified food starch is seen so often, you would think I would know what it means. It’s a starch, right? Modified food starch is made by physically, enzymatically, or chemically altering the starch to change its inherent properties. Although modified does not necessarily mean genetically modified, most all modified starches are made from GMOs, such as potatoes, wheat, rice, tapioca, or wheat, and then treating them with acid, roasting it, treating it with sodium hydroxide, potassium hydroxide or emulsifiers or even by electrical charging it. 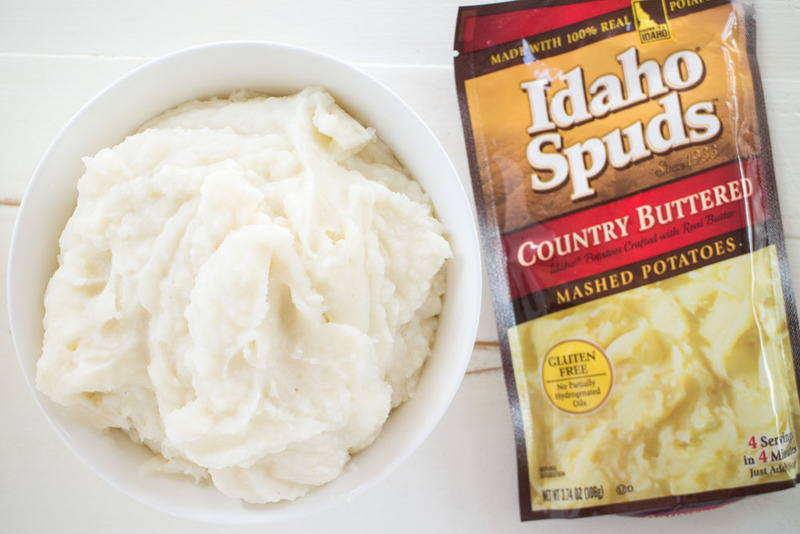 Modified starches are often used in “instant” foods that require a certain temperature to thicken during cooking or freezing, such as gravy packets, instant puddings, and those meals that come in a box that require minimum cooking time or just boiling water. If you want to avoid GMOs, you will want to stay away from products that contain modified starches. 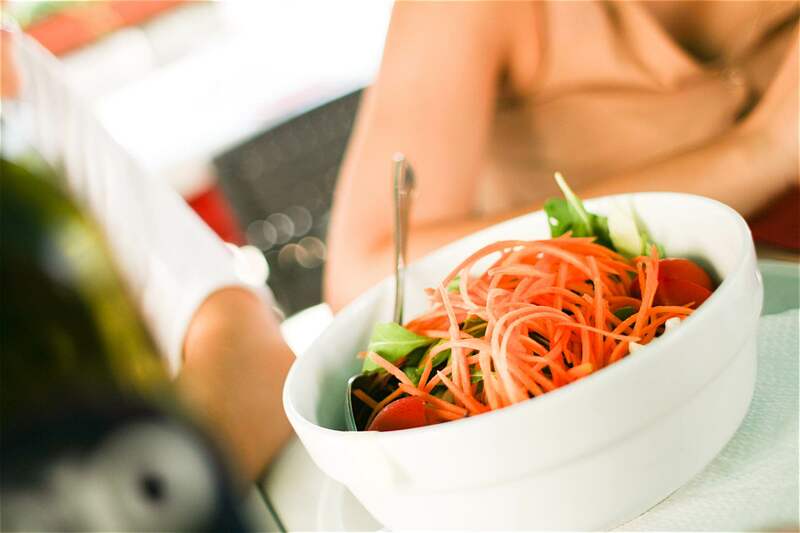 Monosodium glutamate, or MSG, is a well known additive most consumers know to be bad for you. MSG is a food enhancer commonly found in processed food, such as breakfast sausages, potato chips, and Chinese food. Glutamate is found in nature, but MSG is a synthetic, processed glutamate that isn’t natural and has been labeled as an excitotoxin because it is thought to overstimulate cells to death. It has been linked to headaches, flushing, poor attention, and other adverse reactions. Glutamate is the main control neurotransmitter for the hypothalamus part of our brain, which controls most of our hormones, eating behavior, temperature control, pain regulation, and sleep habits, as well as the autonomic control of your heart, GI tract, lungs, and bladder. Even if you don’t experience an immediate adverse affect from MSG, Dr. Russell Blaylock, the author of Excitotoxins: The Taste That Kills, says sensitivity to MSG builds up in our bodies until we reach what he calls our “threshold of sensitivity.” That’s because MSG overstimulates our nervous system — exciting our nerves and causing an inflammatory response. Over time, these repetitive inflammatory responses cause our nerves to start producing more and more nerve cells that are sensitive to this type of stimulation. The more overly sensitive nerve cells we have, the stronger our immediate response to MSG. While the naturally occurring glutamates in food aren’t dangerous, processed glutamic acids such as MSG cause brain damage and lead to nervous disorders, but they also cause radical hormone fluctuations. Mice injected with MSG quickly become obese, inactive, and had other hormonal issues. So why with all the data on the dangers of this synthetic additive are manufacturers still including it in their food products? Because MSG is known to chemically excite the brain and want us to eat more of it. It seems unfair that the food industry should be able to list on a label this broad of a nutrition fact. These catchall phrases tell us next to nothing about what type of artificial or natural flavor was used and how it was made. All foods are made of chemicals, whether naturally occurring or concocted in a lab. Natural flavors are created from anything that is edible, such as animals and vegetables, regardless of whether they are processed in a lab. Artificial flavors come from anything that is inedible that is processed to create chemicals of flavorings. 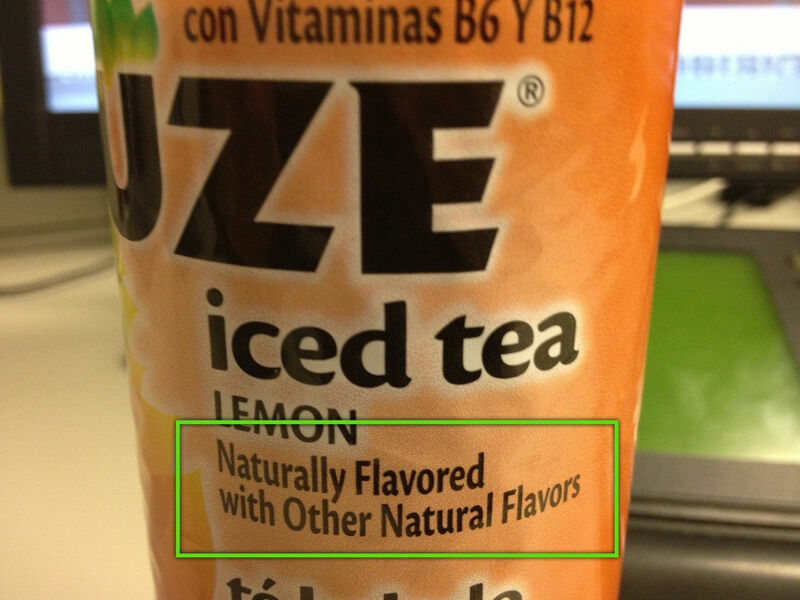 But don’t let that natural flavor label fool you. Food companies are notorious for using loopholes to deceive consumers into thinking that what they are eating is actually natural. However, more than 2000 chemicals are combined on average to make just 500 “natural” flavors, all in an attempt to trick our taste buds. These designer flavors are made to trigger all the pleasure sensors within your body to keep you craving these foods in the future and feeling satisfied. There are over 3,000 different artificial flavorings in the foods we are eating today and many are known to cause problems, including nervous system depression, dizziness, chest pain, headaches, fatigue, allergies, brain damage, seizures, nausea, and much more. Some popular flavorings can also cause genetic defects, tumors, bladder cancer, and other types of cancers. Disodium phosphate is a food additive used as an emulsifier that combines the minerals phosphate, or phosphorus, and sodium. 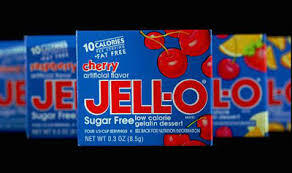 It can be found in pastas, some cheeses, meat products, canned sauces, Jell-O, evaporated milk, and some chocolate. Phosphate occurs naturally in the form of organic esters in many foods, including meat, potatoes, bread, and other products. Naturally occurring phosphate in food is organically bound, which means only 40% to 60% of it is absorbed in the gastrointestinal tract. Unlike organic phosphate, inorganic phosphate in food additives is effectively absorbed by the body and can cause vascular damage and calcification and has been linked with cardio issues in young men. The take away is that we should avoid this as an additive. If you are consuming lots of processed meat, ham, sausages, canned fish, baked goods, and soft drinks, be aware that they are loaded with disodium phosphate. Sorbic acid is the most commonly used food preservative in the world and is generally considered non-toxic. It has been used in food processing since the 1940s and appears to be benign. Although it sounds dangerous, this organic compound is not likely to affect human health. Ethylenediaminetetraacetic acid, known as EDTA, is a chemical salt used to separate heavy metals from dyes and other substances. One form, calcium disodium EDTA, is commonly used in foods and cosmetics to prevent discoloration, rancidity, and the separation of fats and oils. It can be found in sodas, mayonnaise, sandwich spreads, sauces, canned beans, vegetables, mushrooms, salad dressings, and pickled foods. It is also used to bound iron or fortify grains, such as cereal and cereal bars. EDTA has been linked with asthma, nausea, muscle weakness, vomiting, fainting, myalgia, headache, dizziness, hypotension, thrombophlebitis, heart palpitations, hypersensitivity reaction, abdominal pain, nephrotoxicity, numbness, and fever. High ingestion of EDTA can also cause vitamin deficiencies. 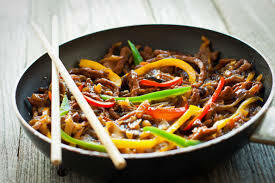 Disodium inosinate is used as a flavor enhancer with MSG and disodium guanylate and is found in canned foods, sauces, snack foods, cured meat, instant noodles, and salad dressing. These additives are generally considered safe but because they are almost always used in conjunction with MSG, you want to avoid them. 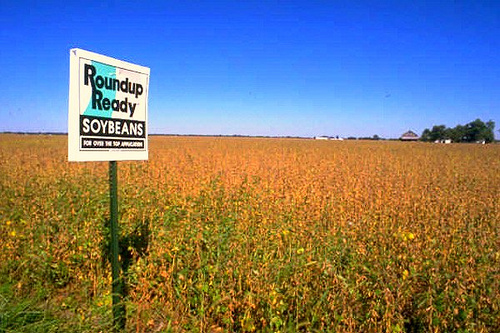 Soybeans are the second-largest U.S. crop after corn, and according to the U.S. Department of Agriculture, more than 90 percent of the soybeans on farms each year are genetically engineered to withstand herbicides, nearly all of them involving Monsanto’s Roundup. Canola oil, a variation of rapeseed, comes from canola seeds and more than 90% of canola in the United States is also a GMO product. 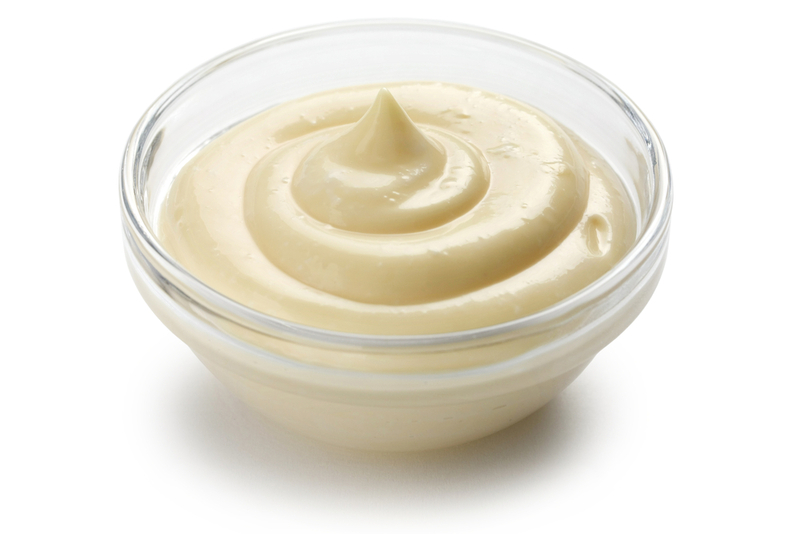 Overall, processed salad dressings should be avoided at all costs. Take the extra time to whip up your own healthy, GMO and chemical free dressing. It may take a little more time, but it not only is good for you, it taste way better. My own recipe is simple and delicious: A quarter cup of organic, unfiltered apple cider vinegar, ¾ cup of high quality olive oil, 4 cloves of crushed organic garlic, and one teaspoon of local organic honey. Keep eating right and reign well.